As you know from my Shop Love! posts and page, I’m all about supporting small businesses. But . . . I found a “big” business item that I just have to share! 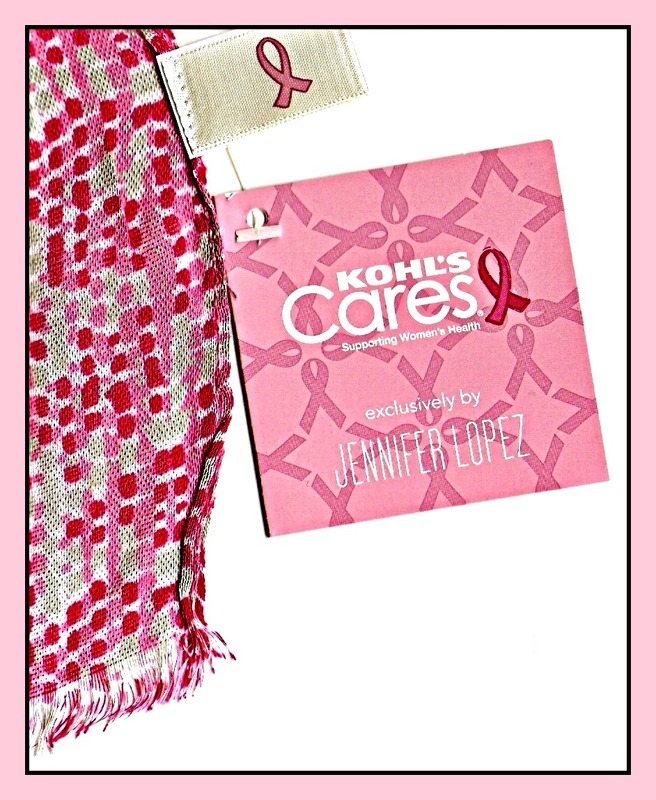 I bought these gorgeous scarves from the Kohl’s Cares Jennifer Lopez Collection for FIVE dollars . 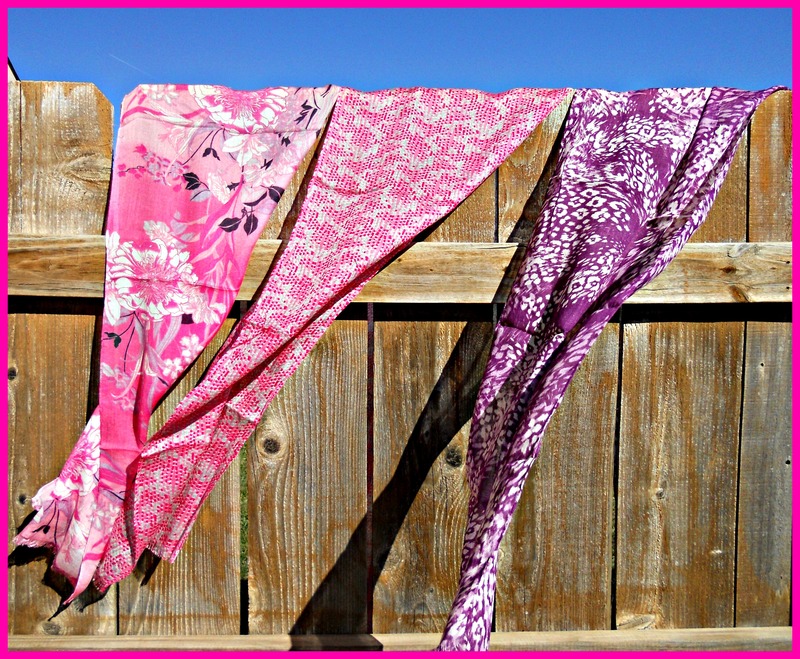 . . and ONE HUNDRED percent of the net proceeds goes to breast cancer research! The collection includes other scarf designs, too, as well as t-shirts, pajamas, tote bags, jewelry, and other items . . . all priced at $5, $10, or $15. A Design-her Gals Goodbye . . . OR a Business Opportunity? Last September I wrote a post about how I designed the gravatar I use for my WordPress blog and gift tags. I was very happy that many of you checked out the Design-her Gals business, and some of you even made and shared your own “gals!” For example . . .
Just look at this fun version of Liz at A Ponytail Kind of Day with her Cavalier King Charles and Diet Coke! And this fun version of Kelly at Boomdeeadda with her camera and cats! 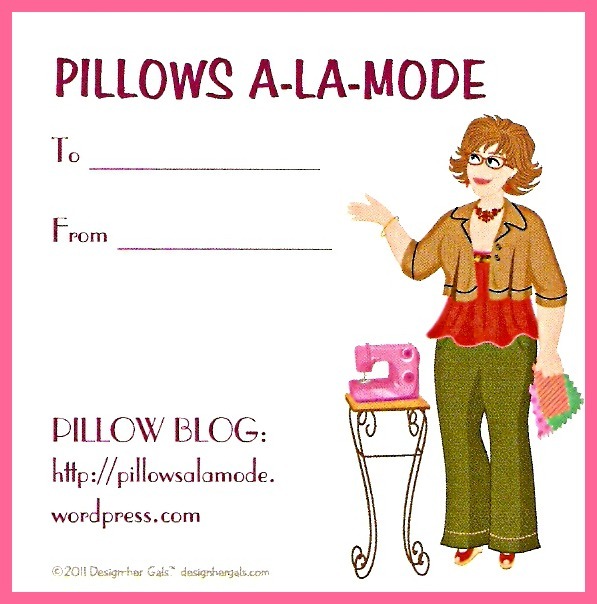 Today I’d like to introduce my blogging friend Linda of Country By Design. 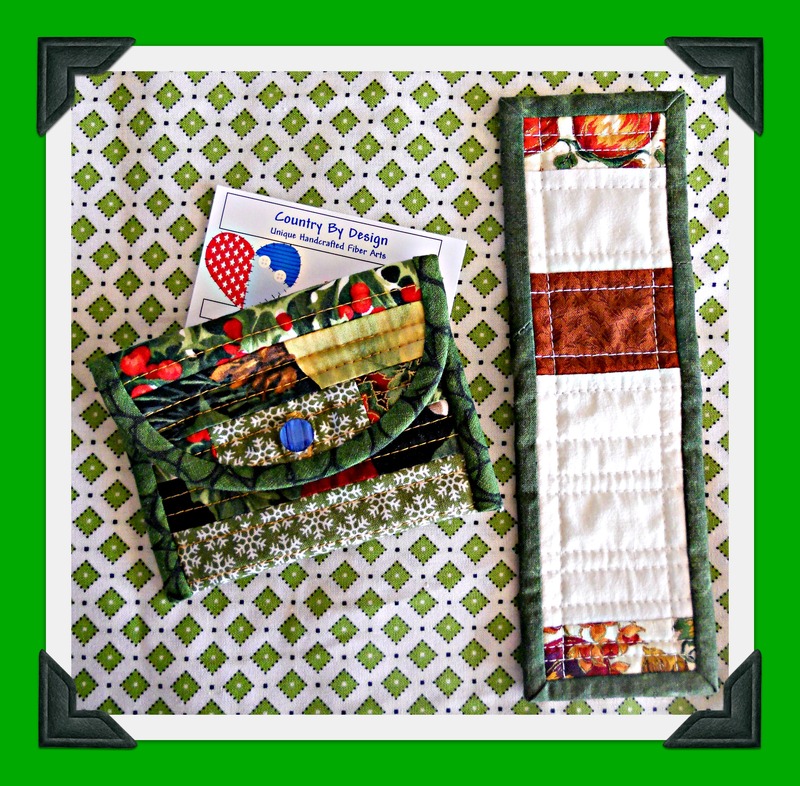 I checked out Linda’s Etsy Shop and ordered this beautiful handsewn gift card case . . . but she also sent me a matching quilted bookmark! How sweet is that??? Linda also has quilted table runners, place mats, pencil cases, cosmetic bags, pouches, tea wallets, and other fabulous fabric items. Click here for Linda’s blog. 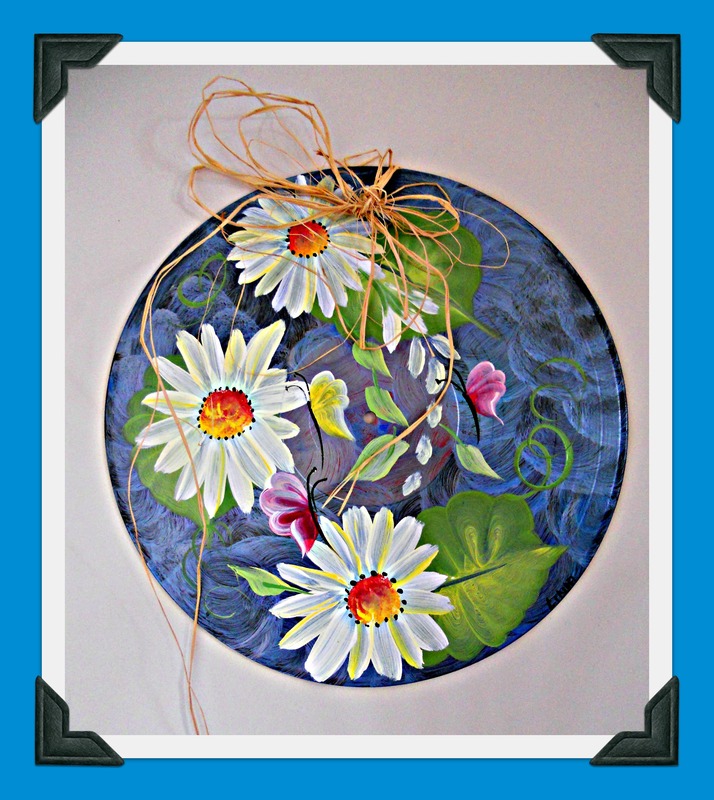 Click here for Linda’s Etsy shop. 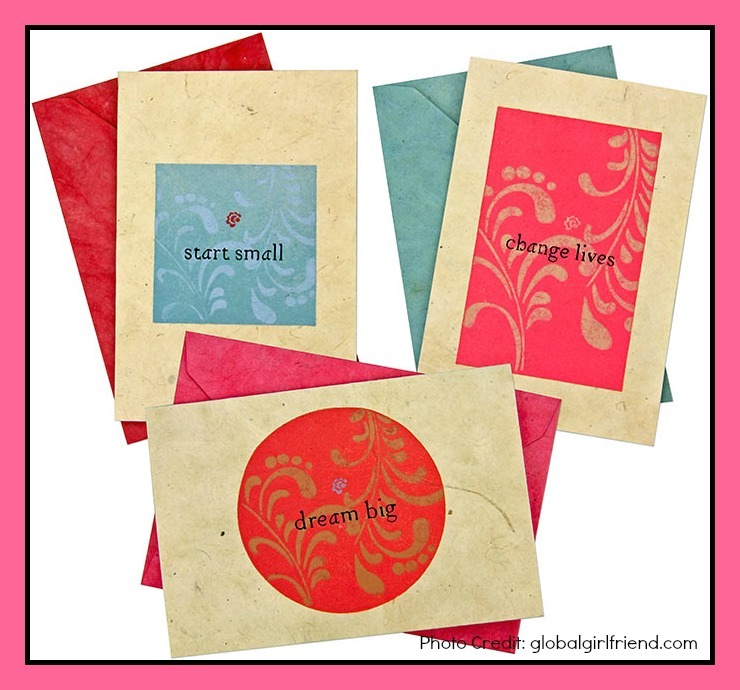 Or, find them anytime on my Shop Love! page above.